Xerox Corp beat analysts’ expectations for profit in the fourth quarter and forecast full-year profit above estimates, suggesting moves to refocus under new management were paying off and sending its shares up 6 percent. The company is streamlining its business and scaling up operations under a new regime installed by activist investors Carl Icahn and Darwin Deason last year. 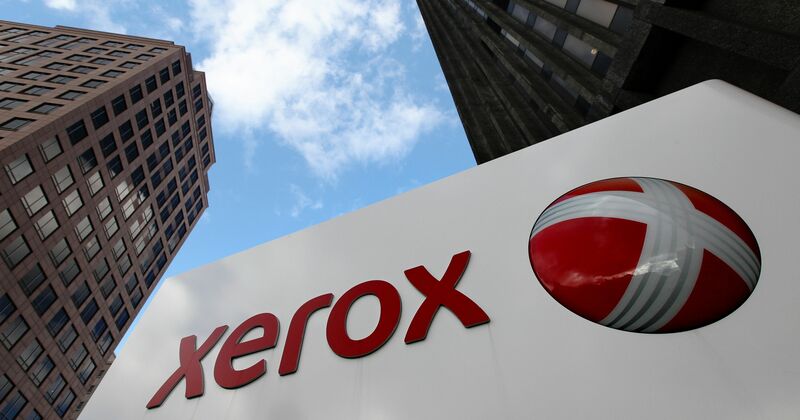 Xerox had agreed to merge with its long-standing joint-venture with Japan’s Fujifilm Holdings Corp as it struggled to deal with a long-running decline in demand for printing and photocopying equipment. That deal was scrapped under pressure from Icahn and Deason, and control was handed over to new management under Chief Executive Officer John Visentin, an Icahn aide. The Norwalk, Connecticut-based company said it expected to report 2019 profit of between $3.70 and $3.80 per share on an adjusted basis, well above analysts’ average expectation of $3.53, according to IBES data from Refinitiv. Some analysts, however, pointed to a shortfall in Xerox’s fourth-quarter revenue, which was $2.53 billion compared to consensus forecasts of $2.56 billion, asking whether cost-cutting alone can deliver its promised profits. “The biggest question is how they will be able to mitigate revenue declines because the ability to reduce costs is finite and then to continue to grow EPS, they need to actually grow revenue,” Cross Research analyst Shannon Cross said. Net income attributable to Xerox was $137 million, or 56 cents per share, compared to a loss of $190 million, or 76 cents per share, a year earlier. Excluding items, the company earned $1.14 per share, beating estimates of $1.04, helped by a 5 percent drop in total costs. What’s your experience in dealing with China? I. I have never done business with Chinese companies before.